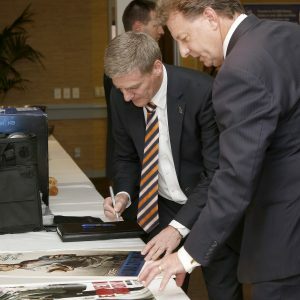 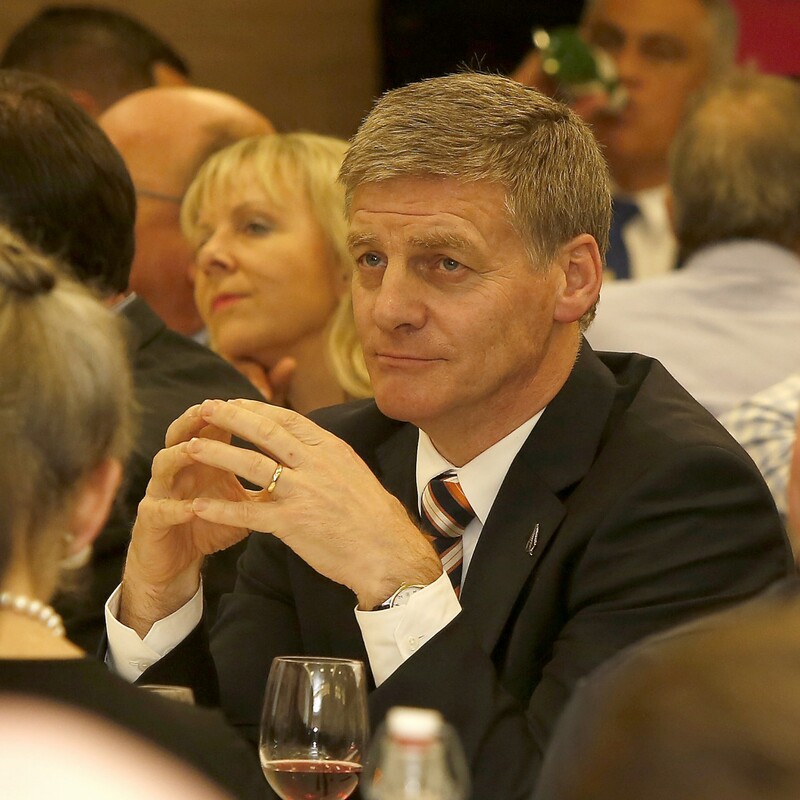 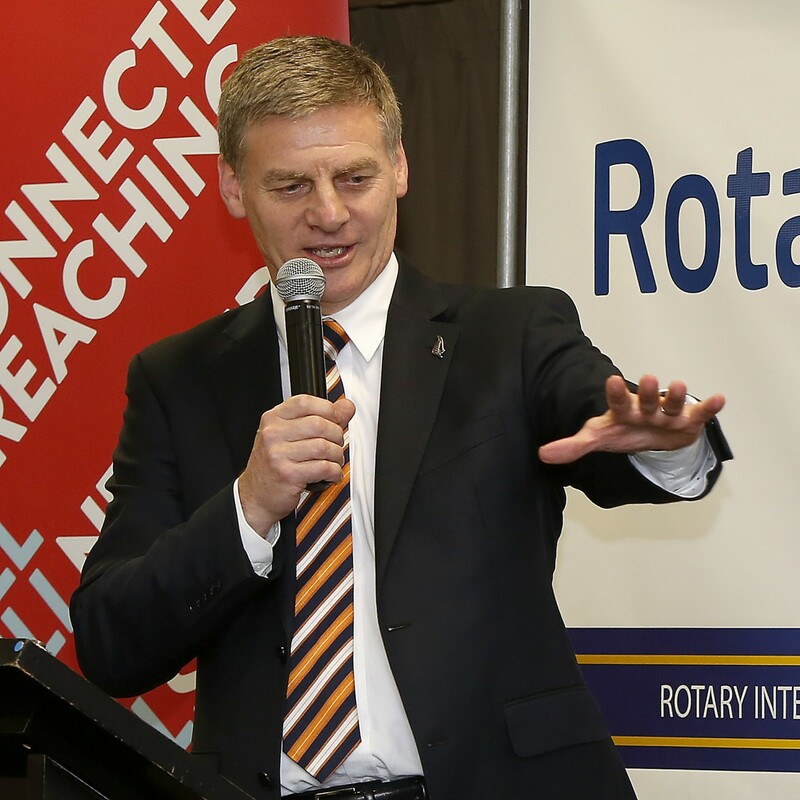 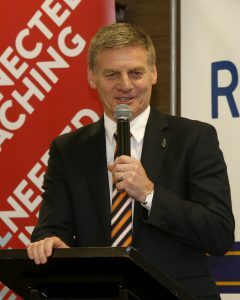 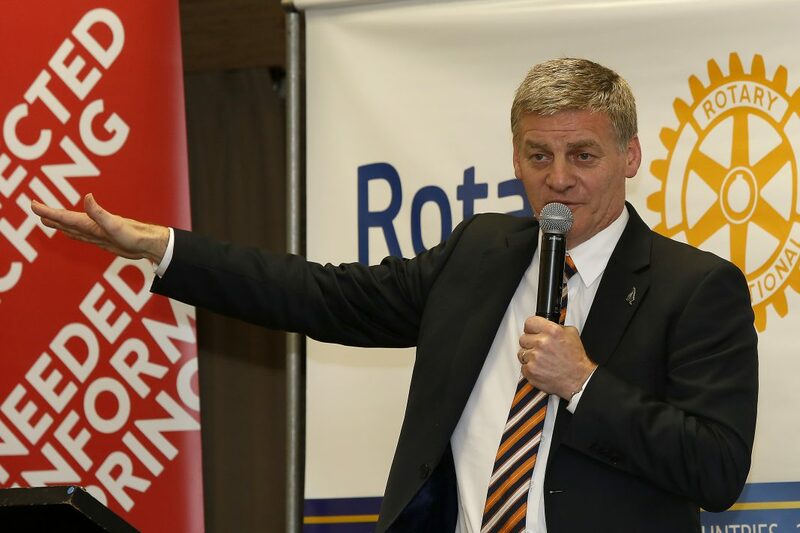 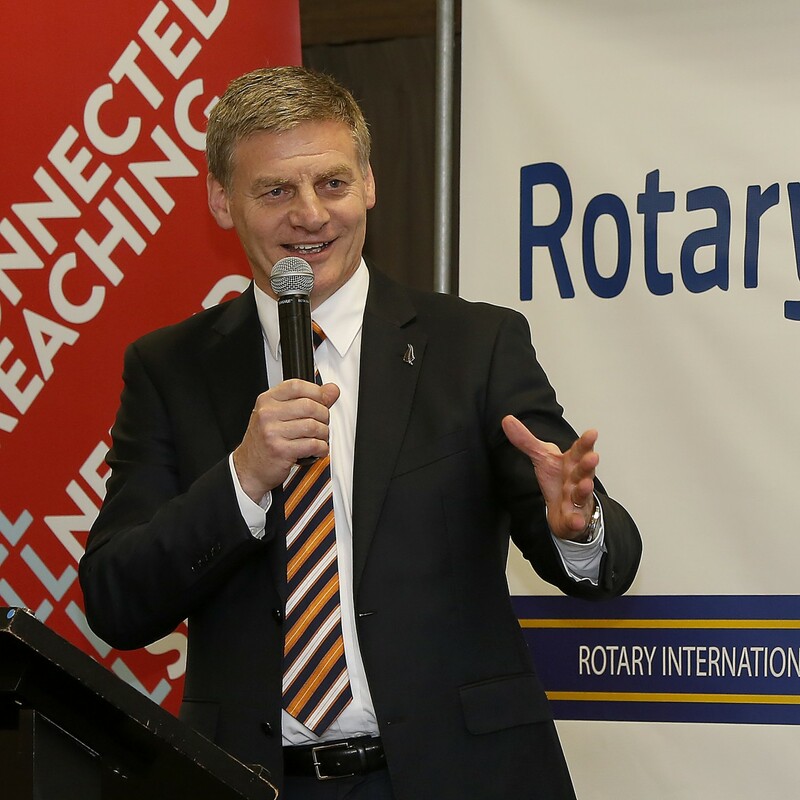 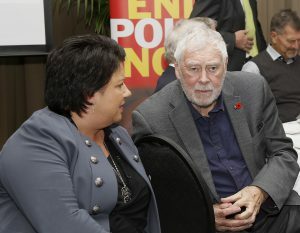 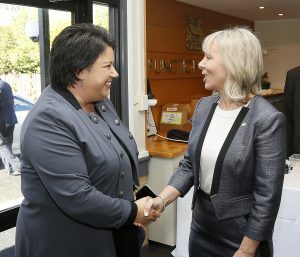 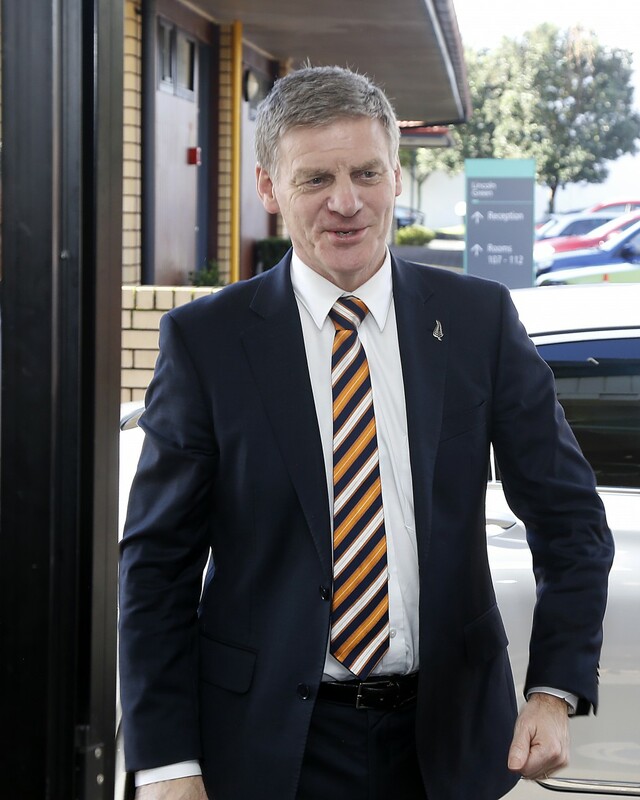 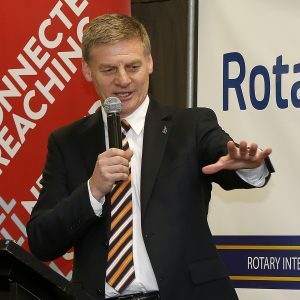 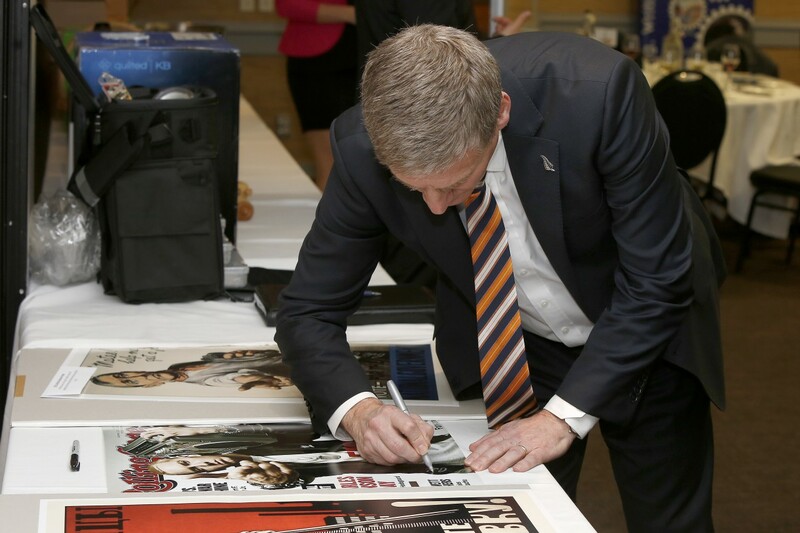 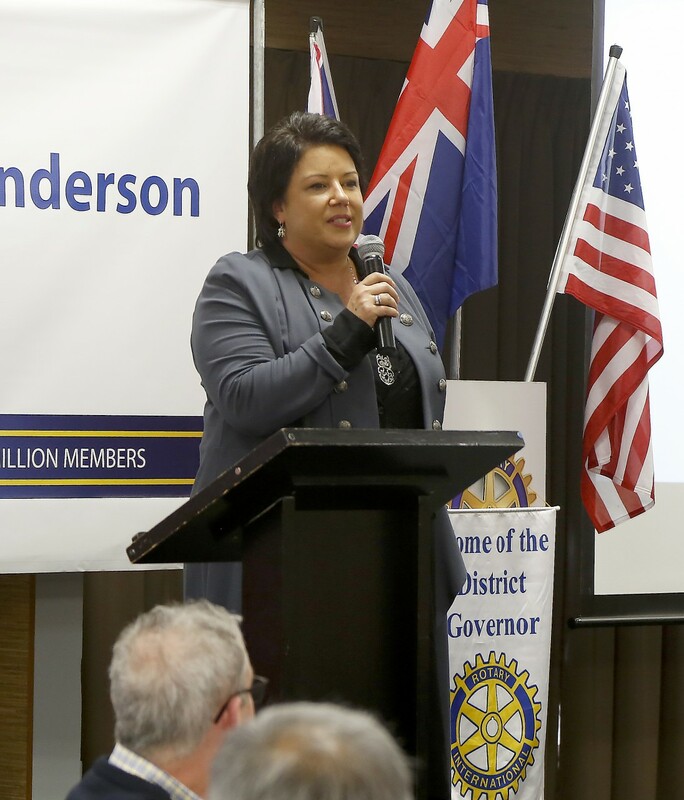 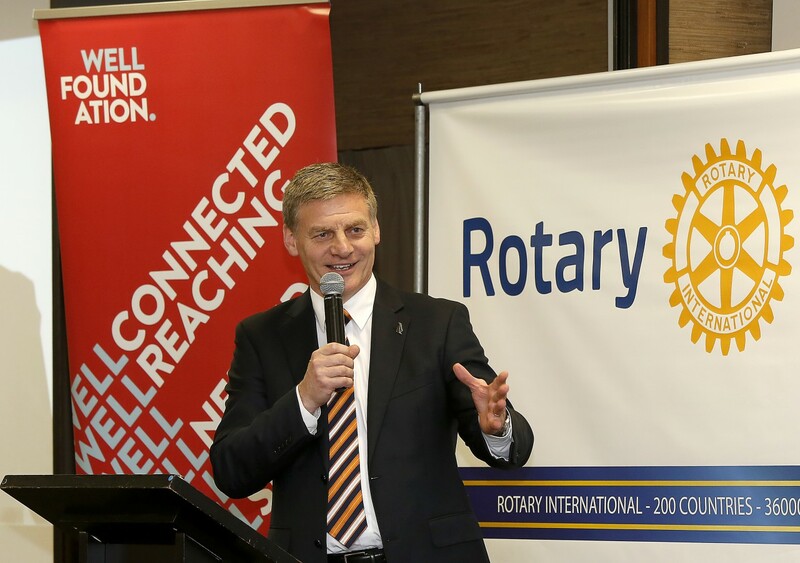 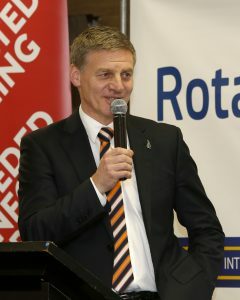 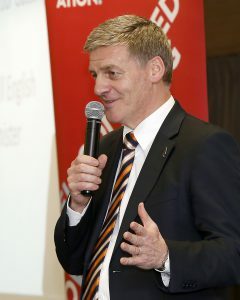 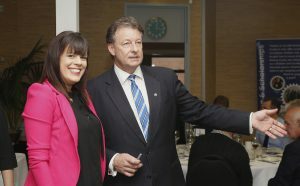 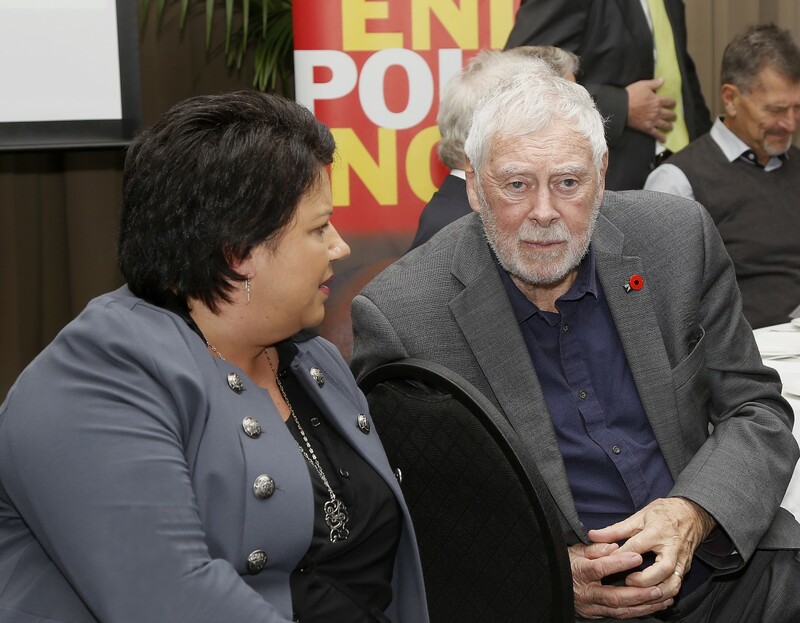 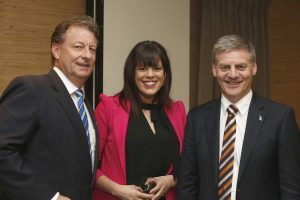 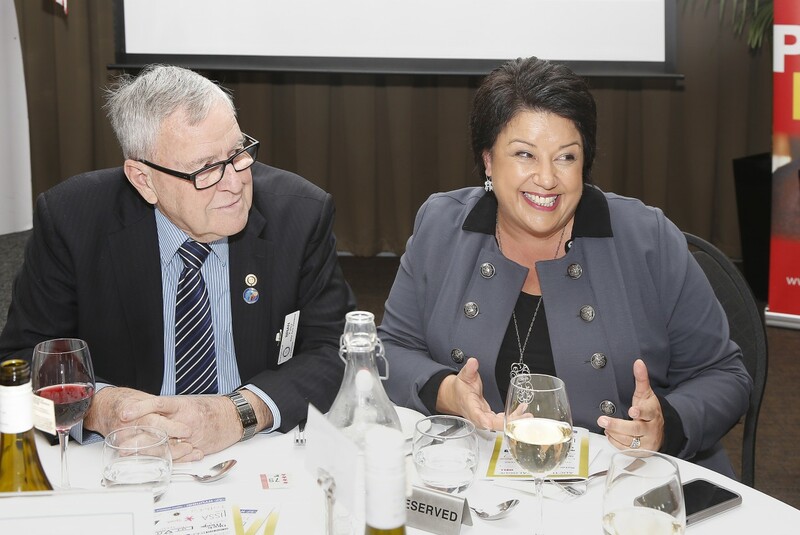 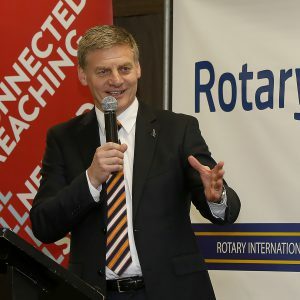 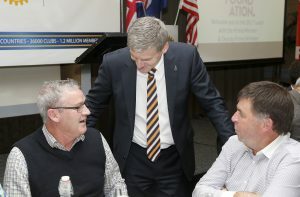 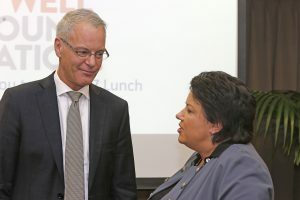 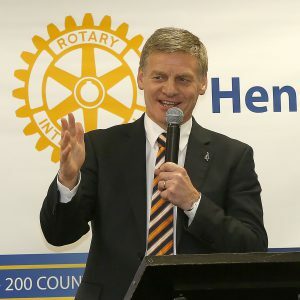 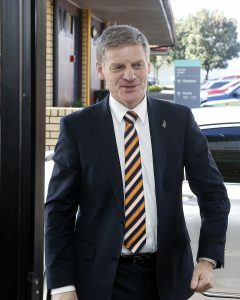 Minister has been running for the last five years and this year along with a new Prime Minister, Bill English we added the Deputy Prime Minister Paula Bennett to the programme. 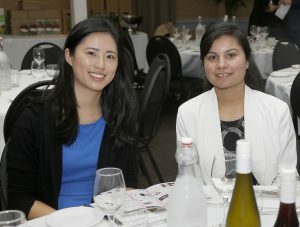 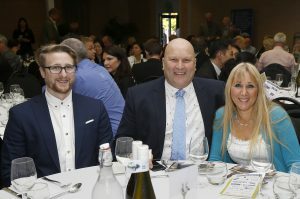 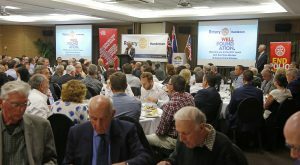 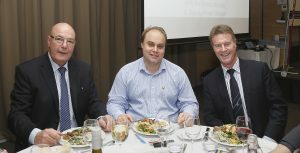 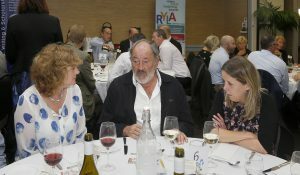 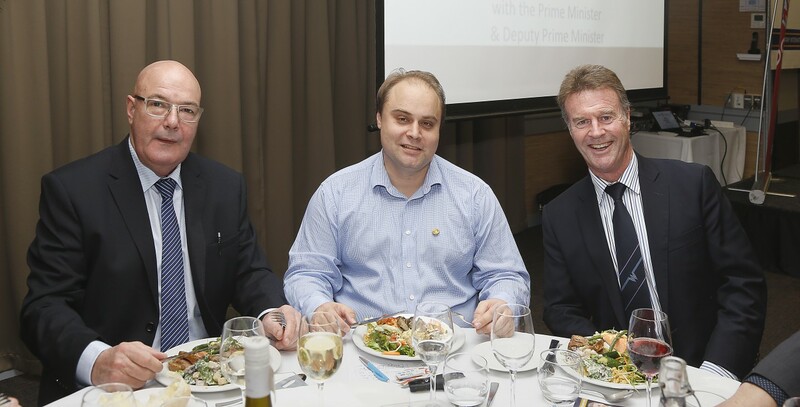 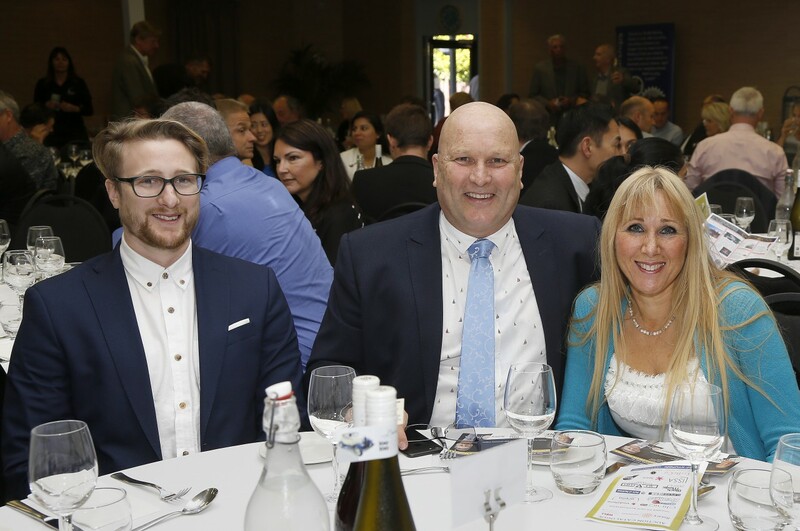 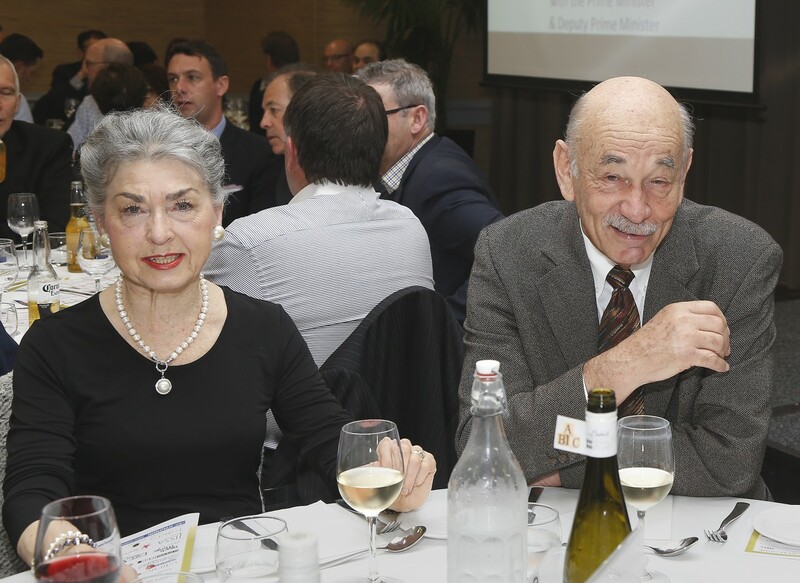 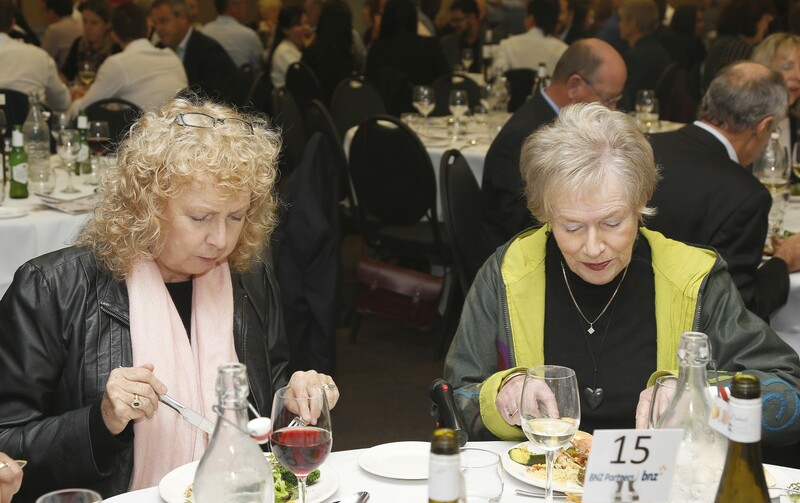 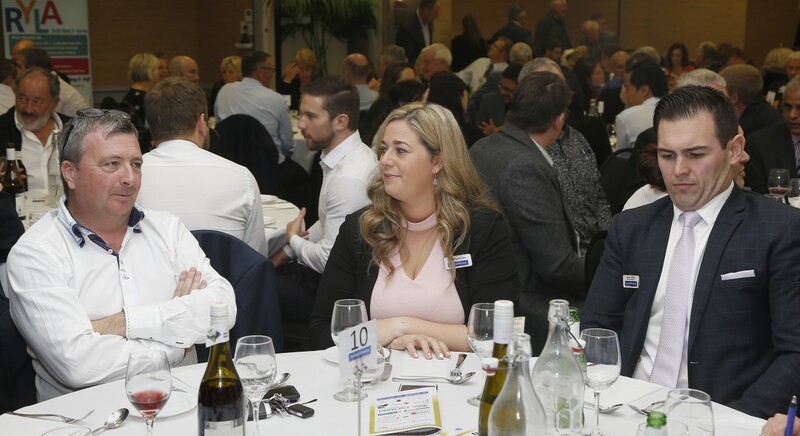 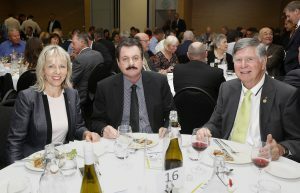 The Lunch held Friday July 7th 2017 at Lincoln Green Conference Centre in Henderson was attended by 200 local business people and their clients. 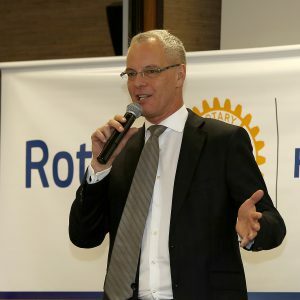 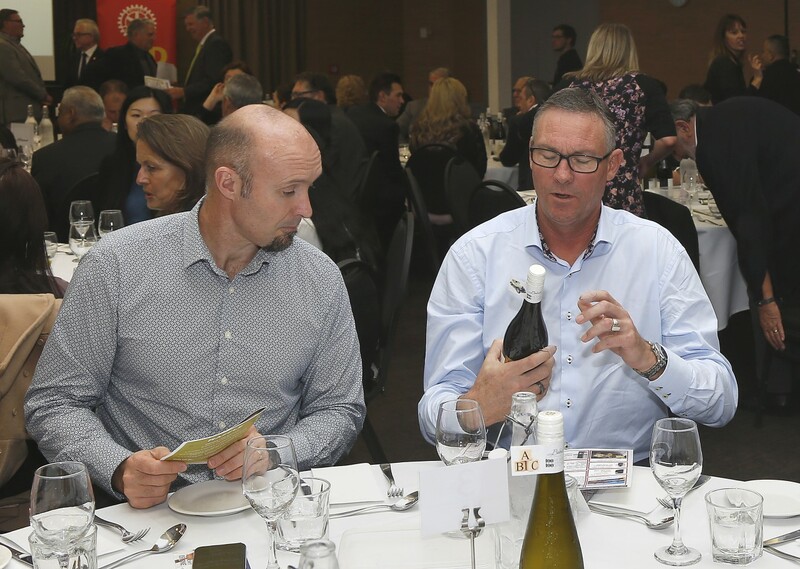 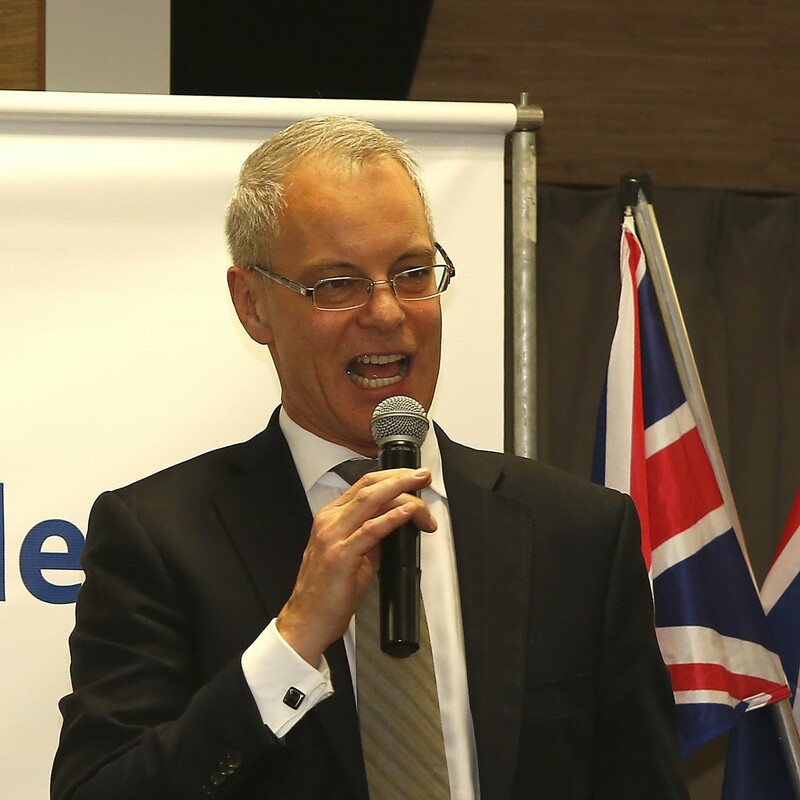 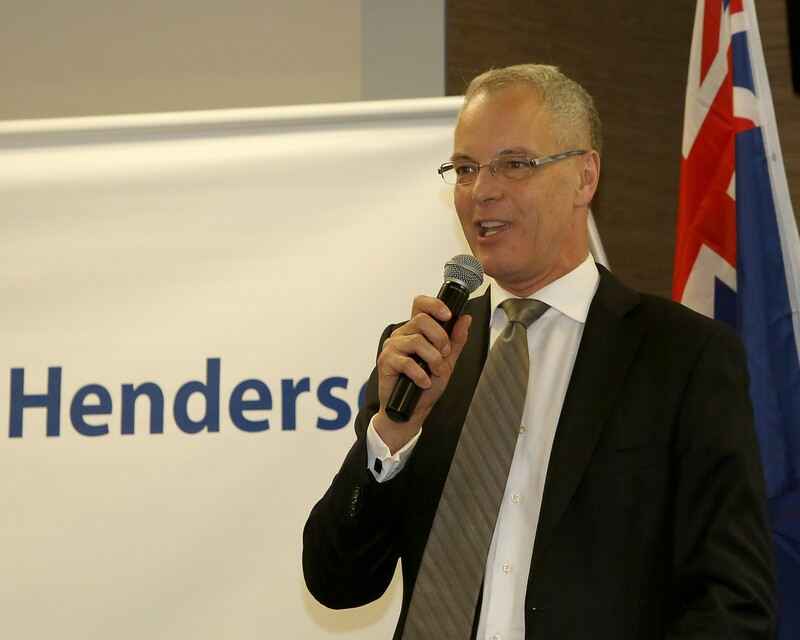 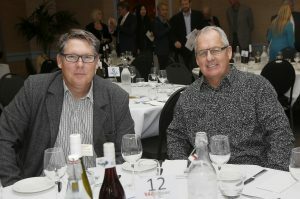 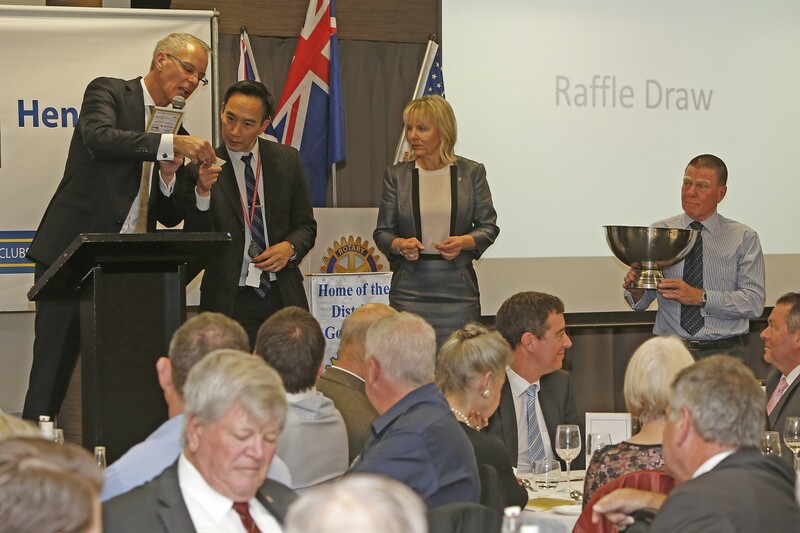 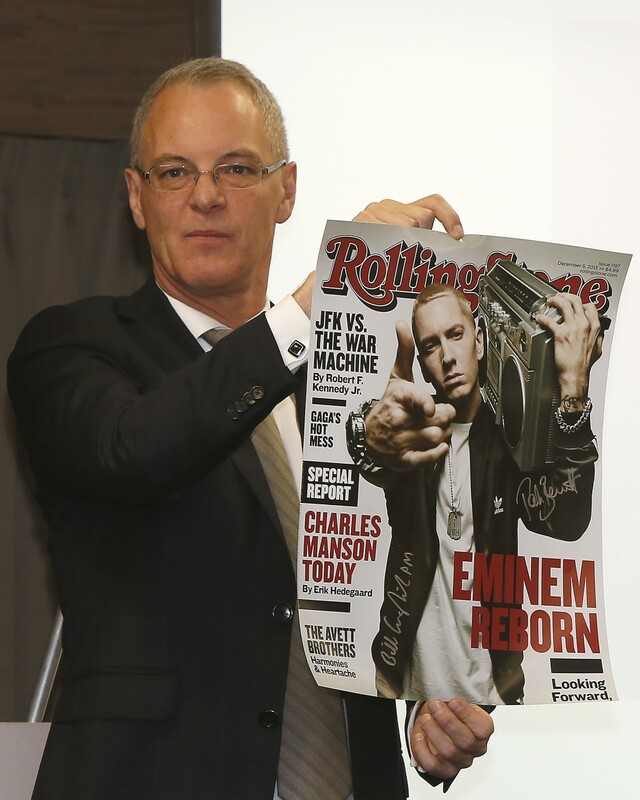 MC for the event was Simon Dallow and our own auctioneer-extraordinaire Tom Hendriks once again raised his hammer on an excellent fundraising auction during the event. 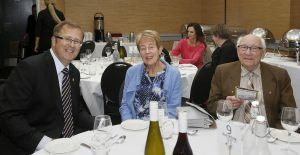 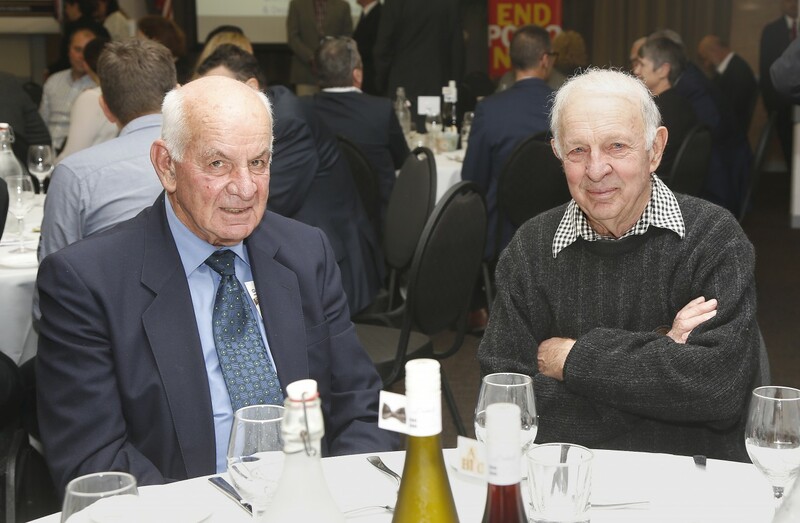 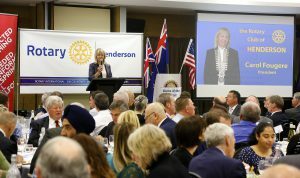 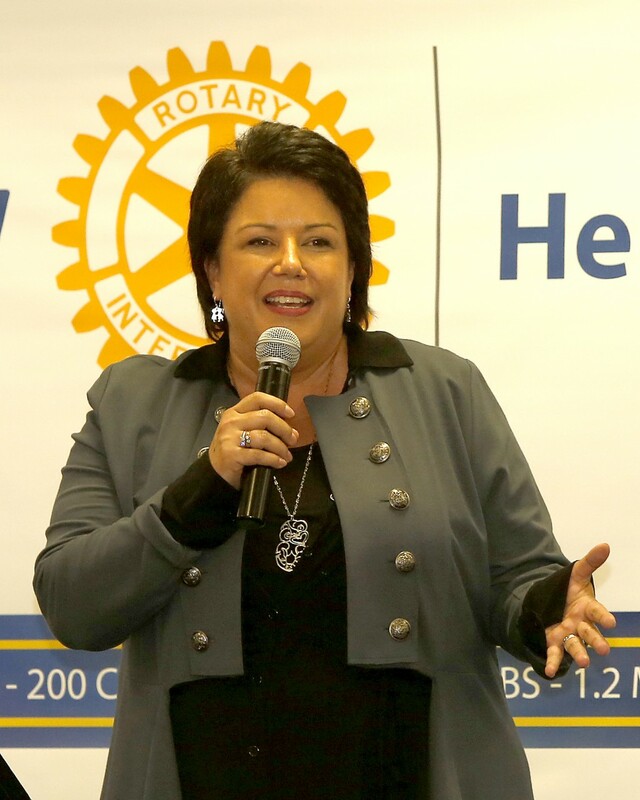 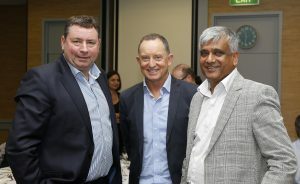 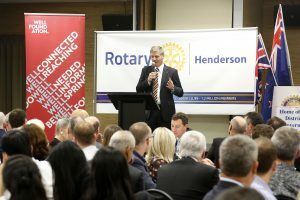 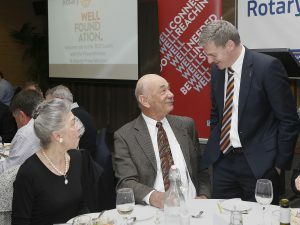 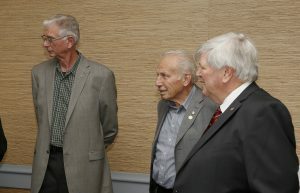 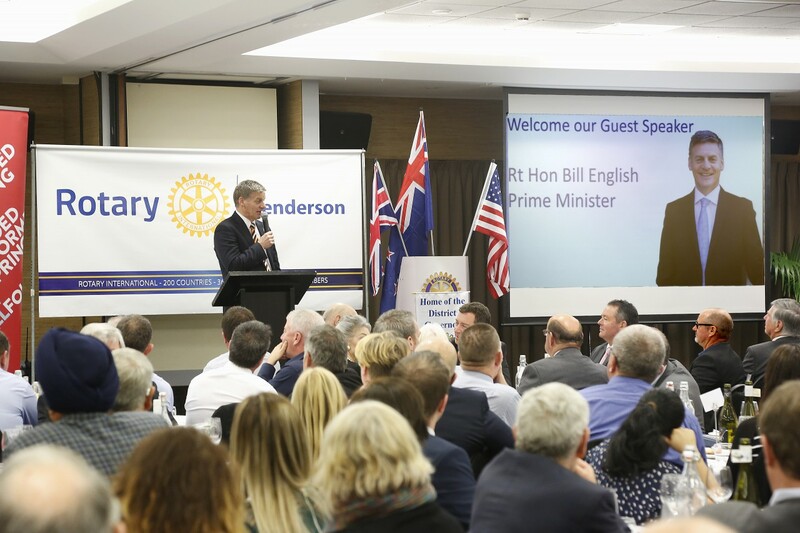 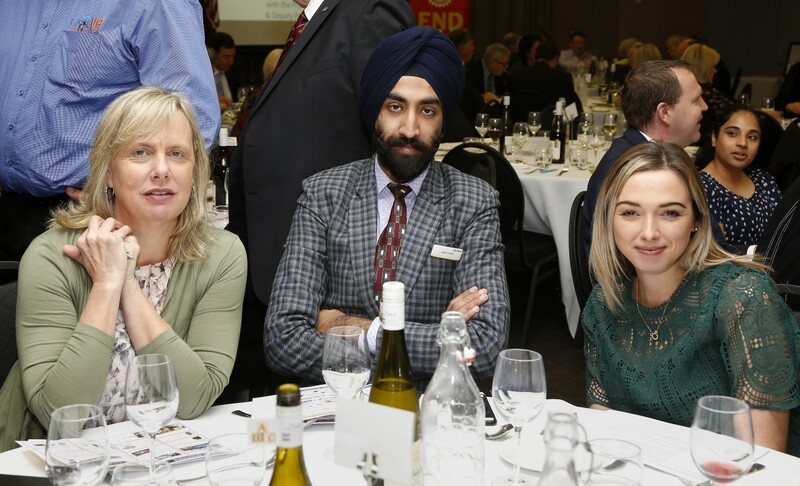 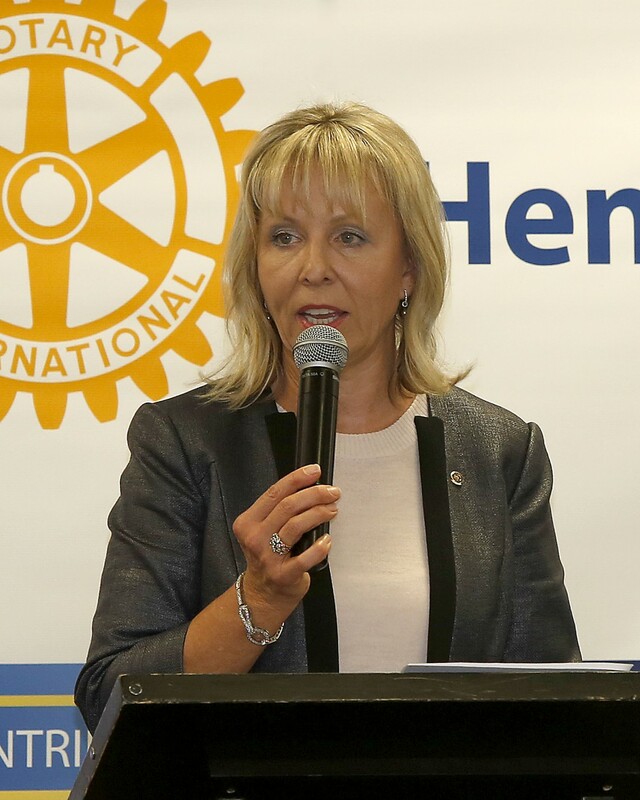 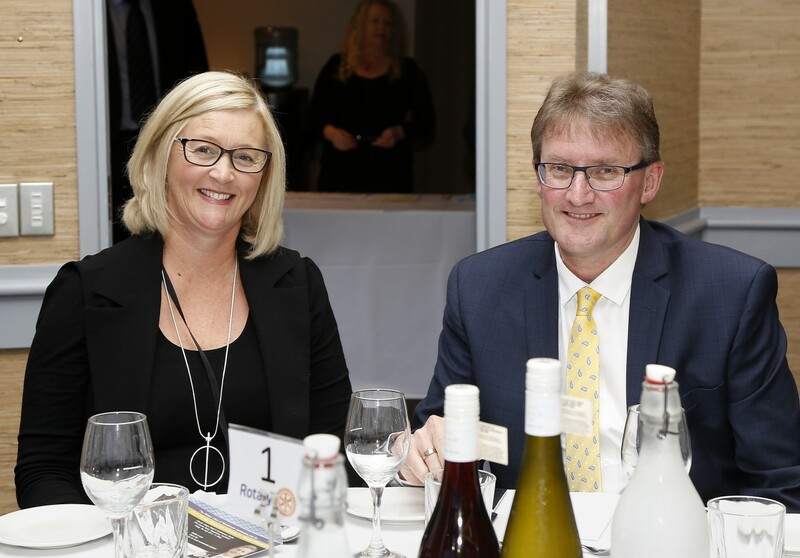 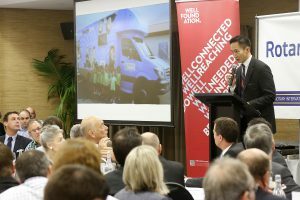 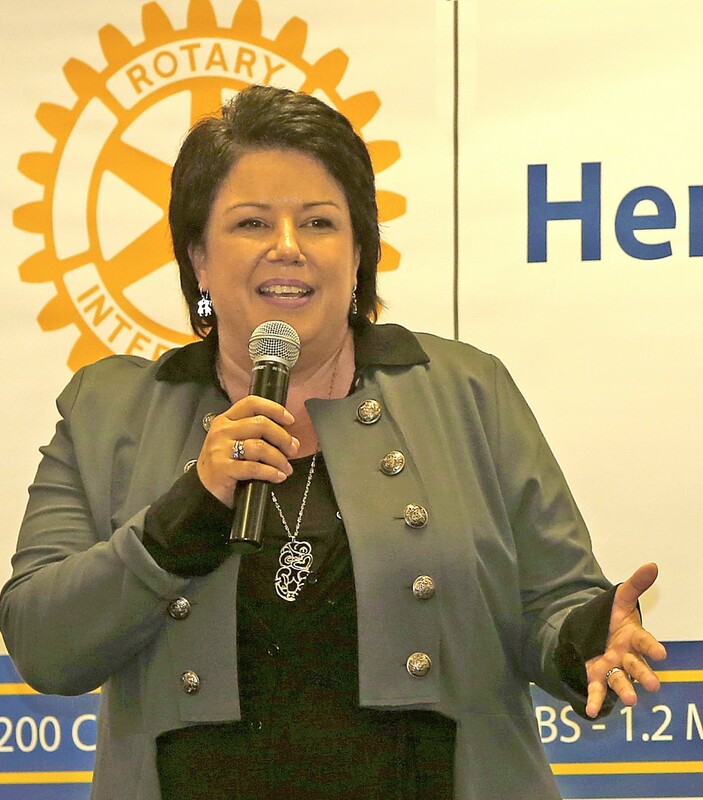 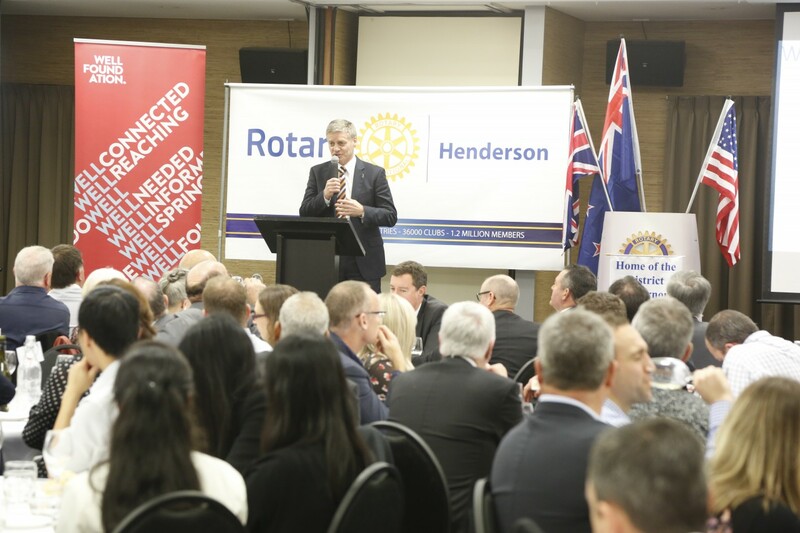 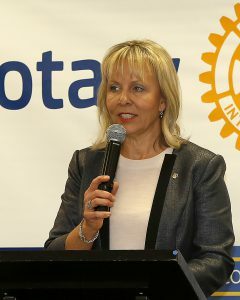 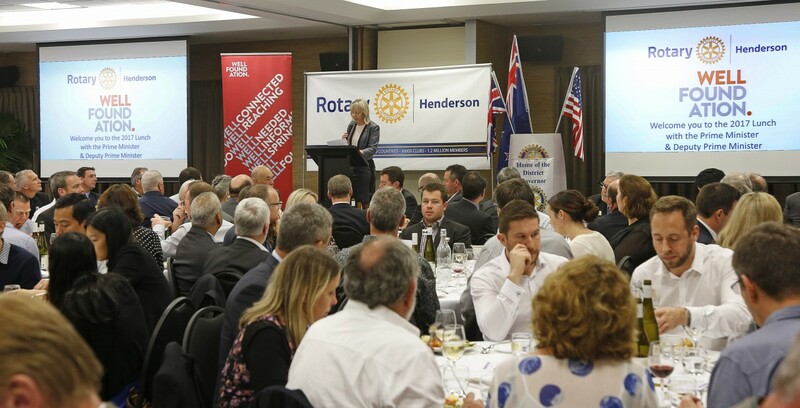 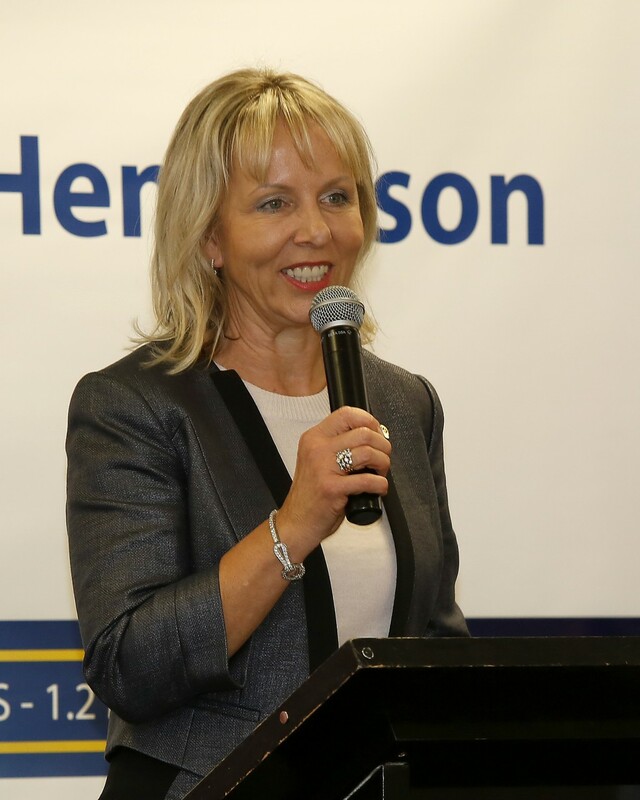 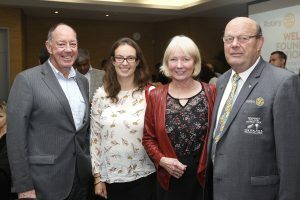 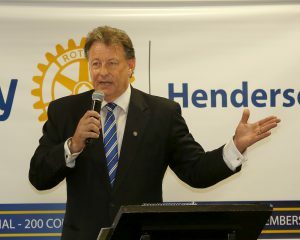 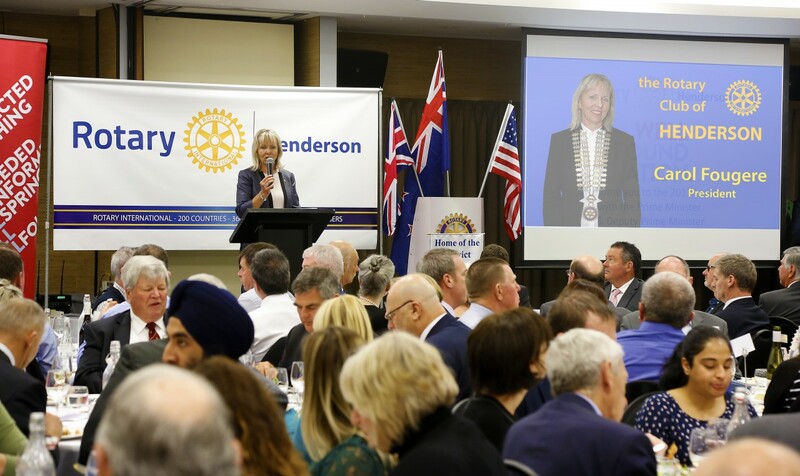 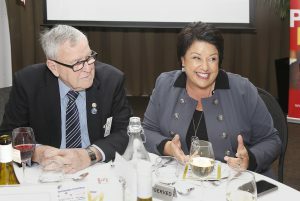 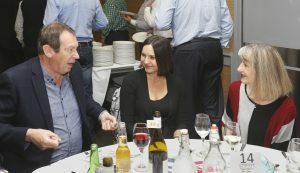 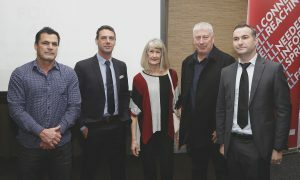 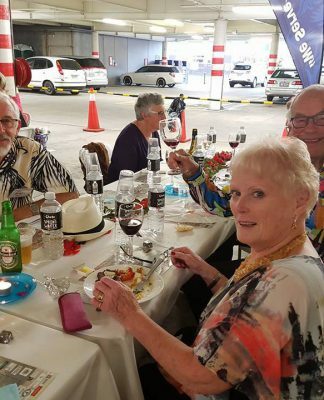 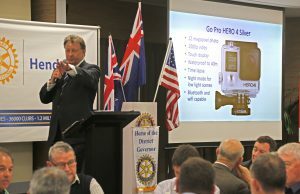 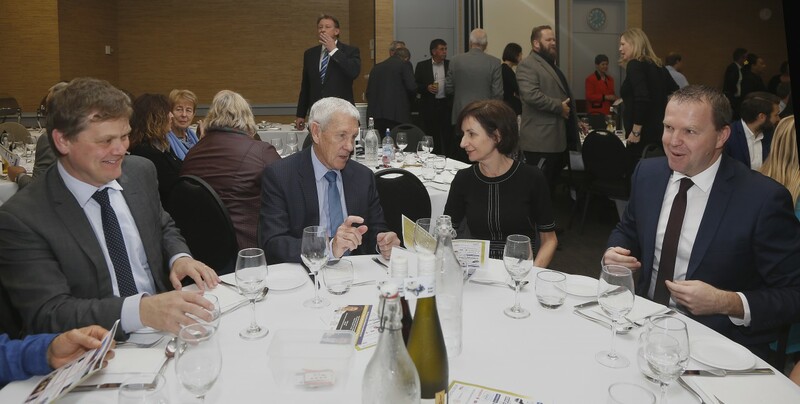 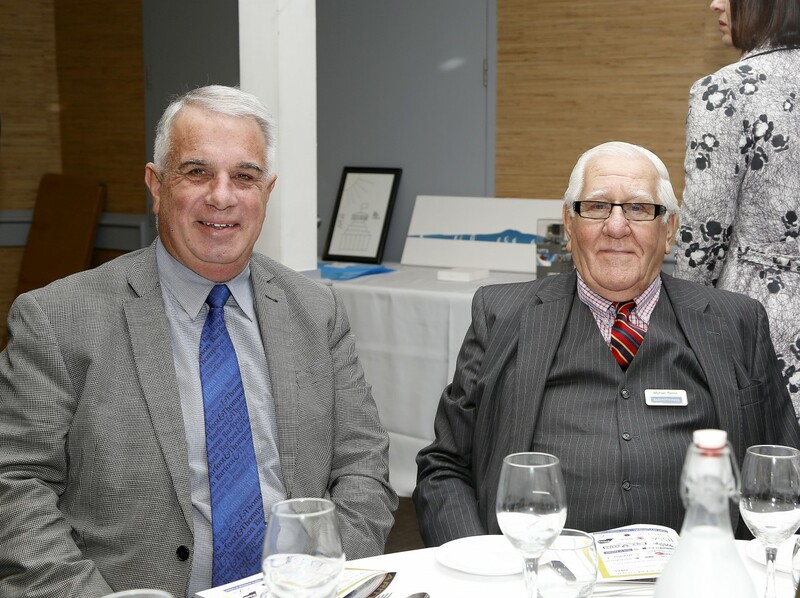 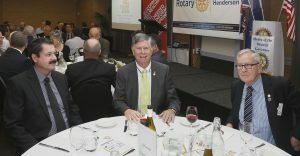 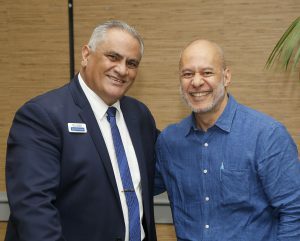 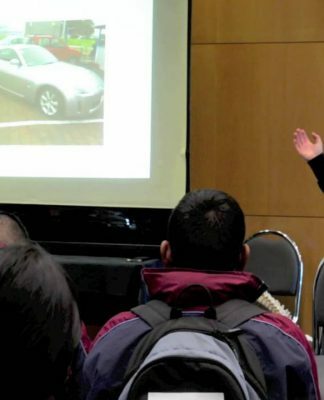 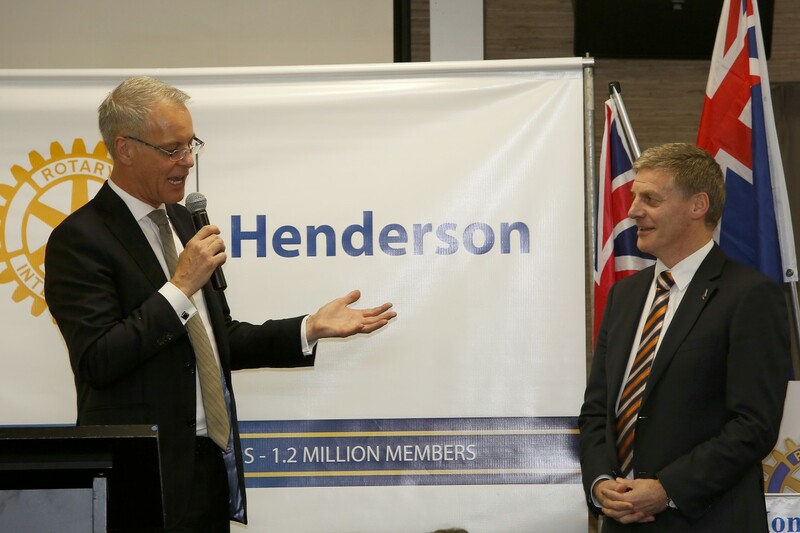 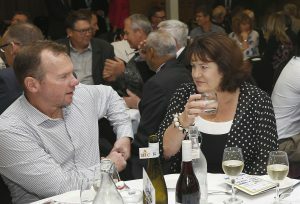 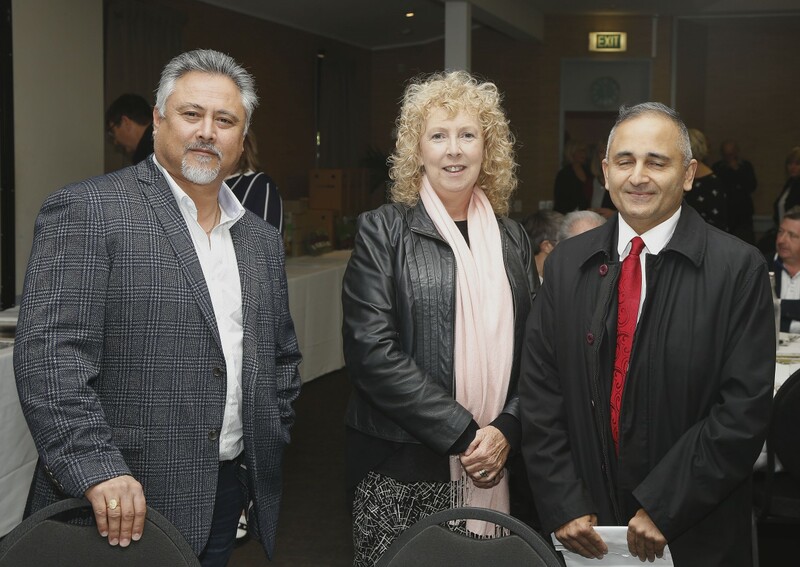 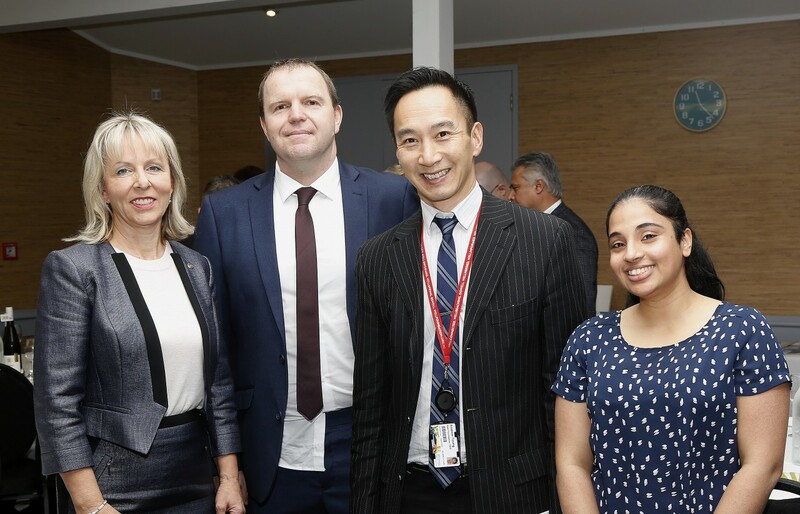 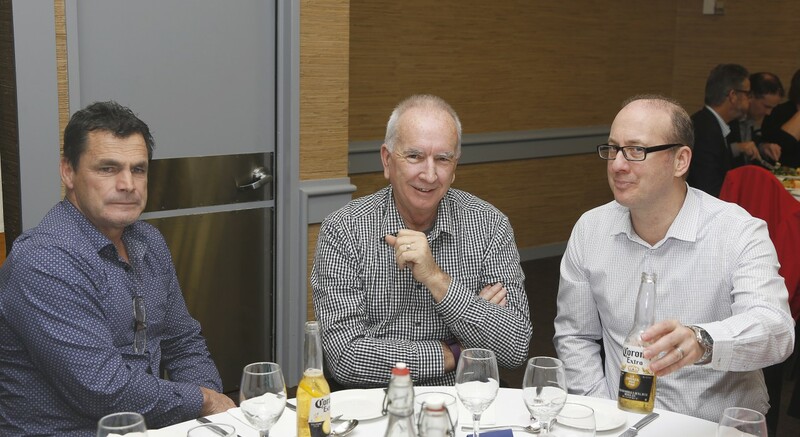 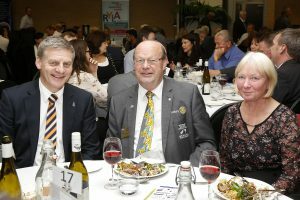 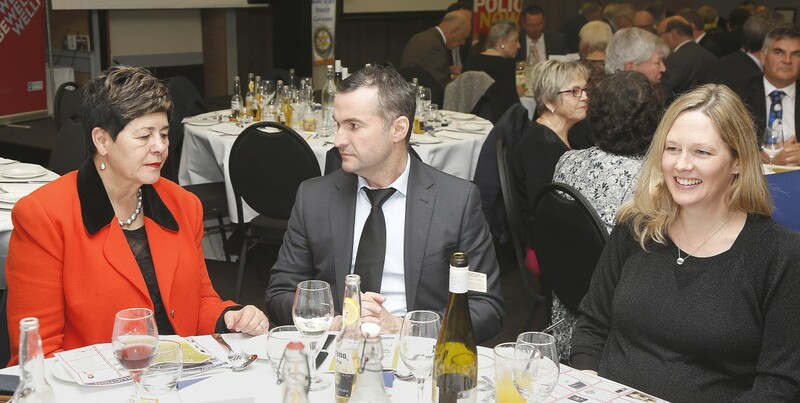 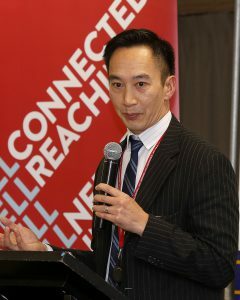 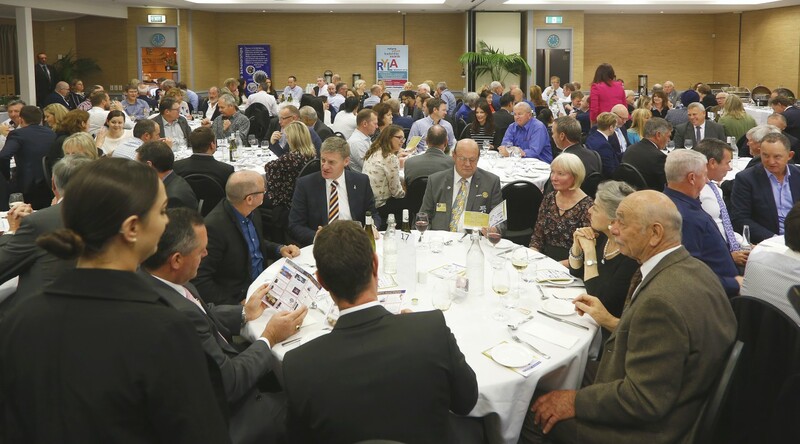 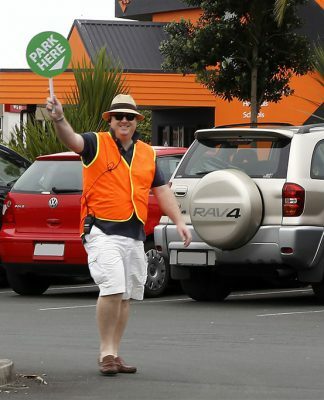 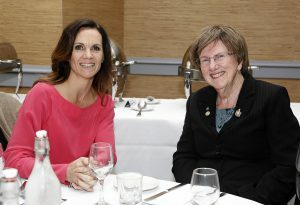 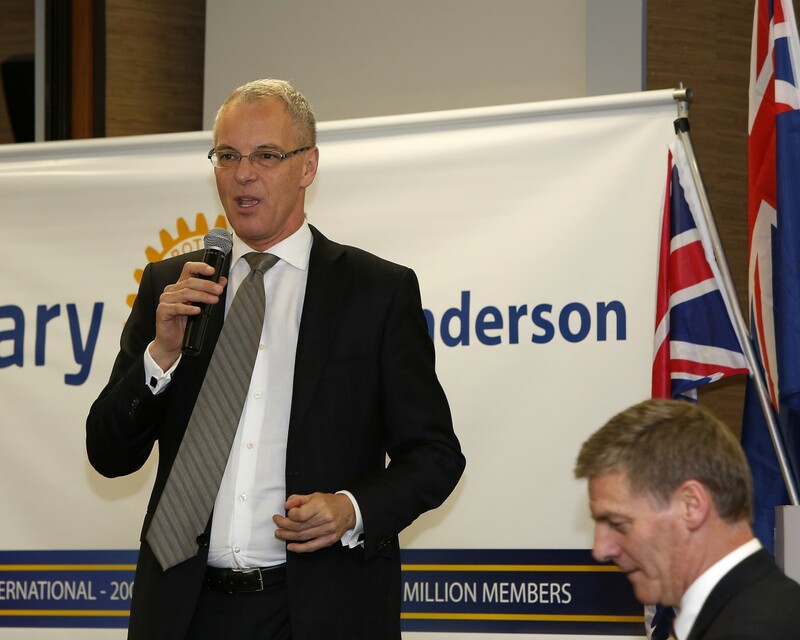 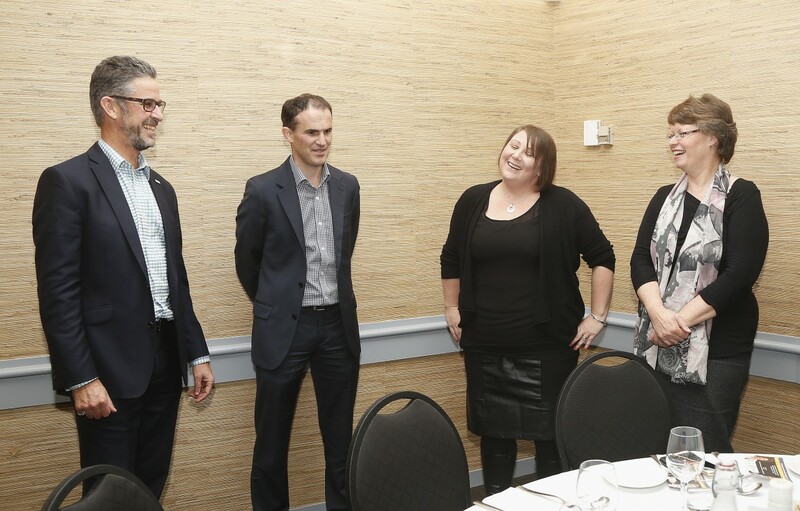 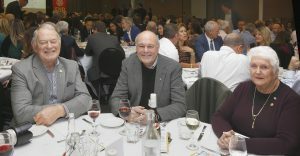 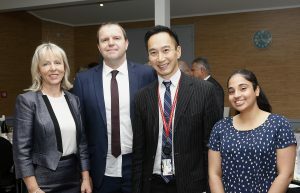 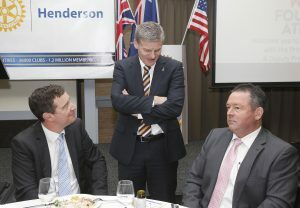 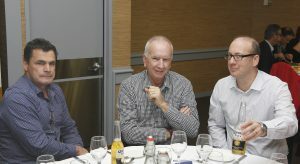 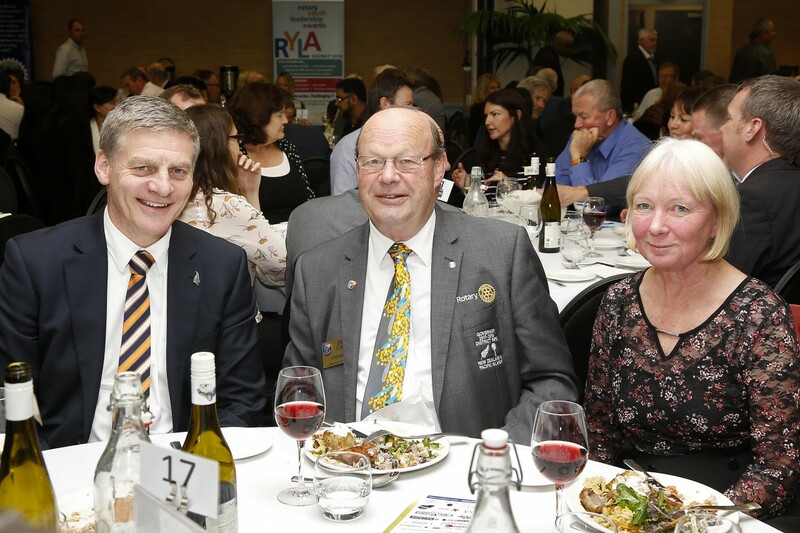 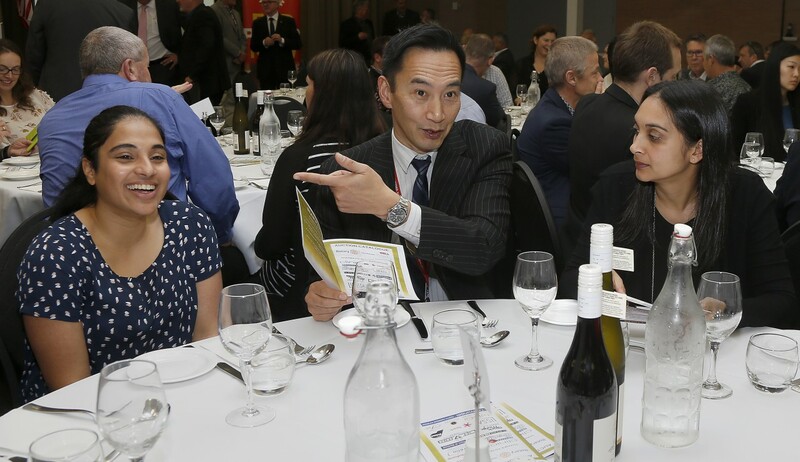 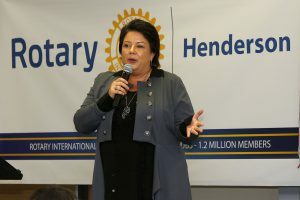 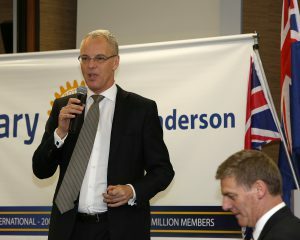 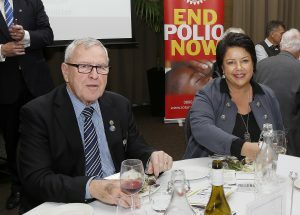 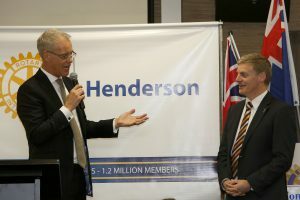 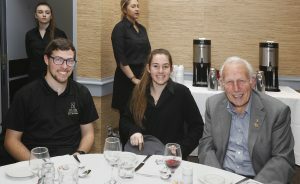 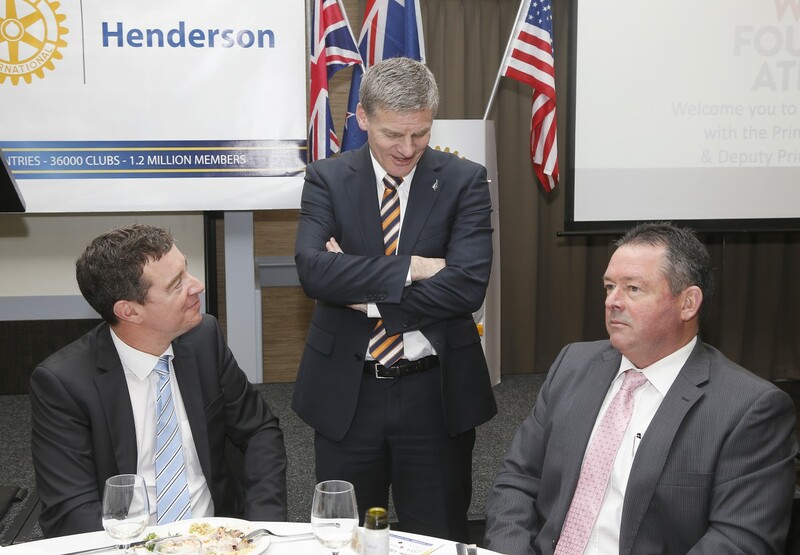 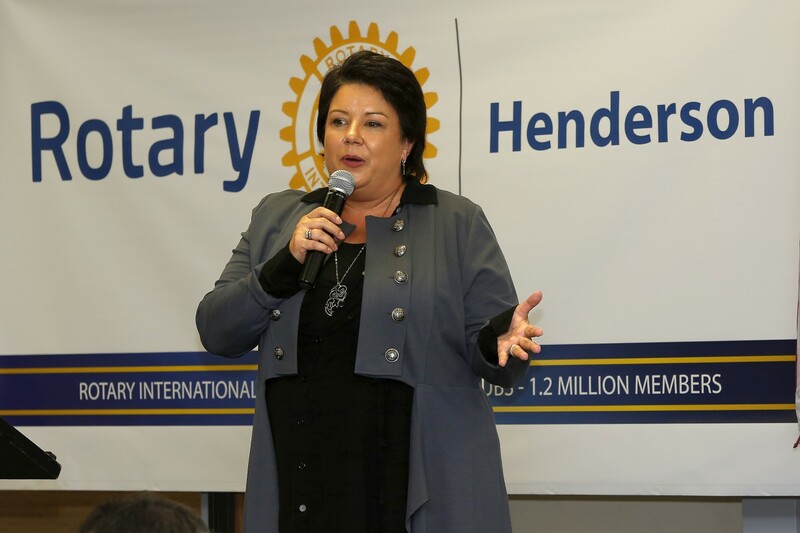 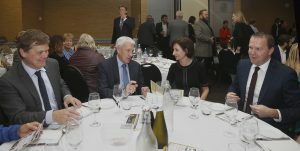 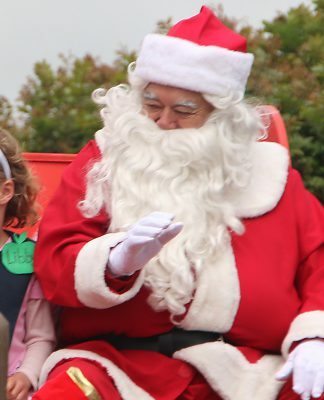 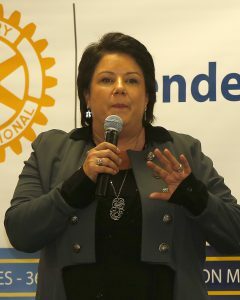 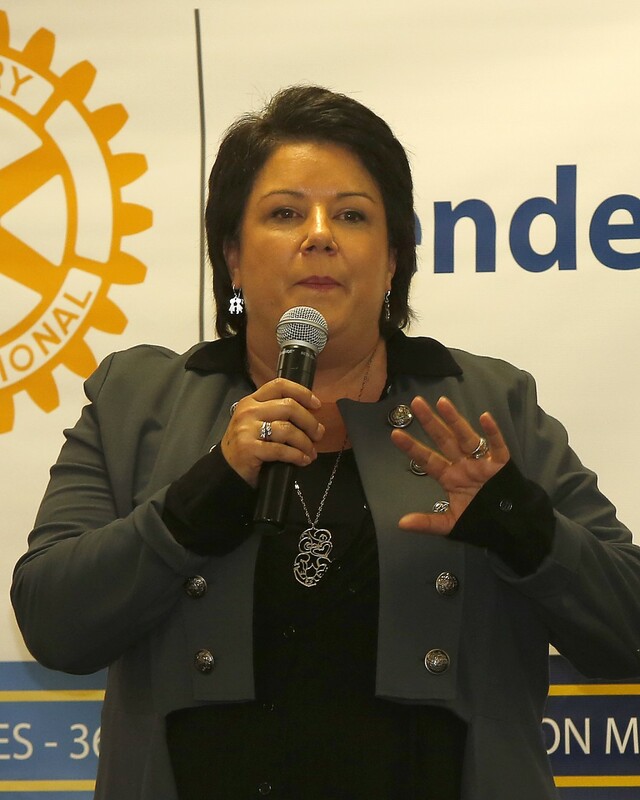 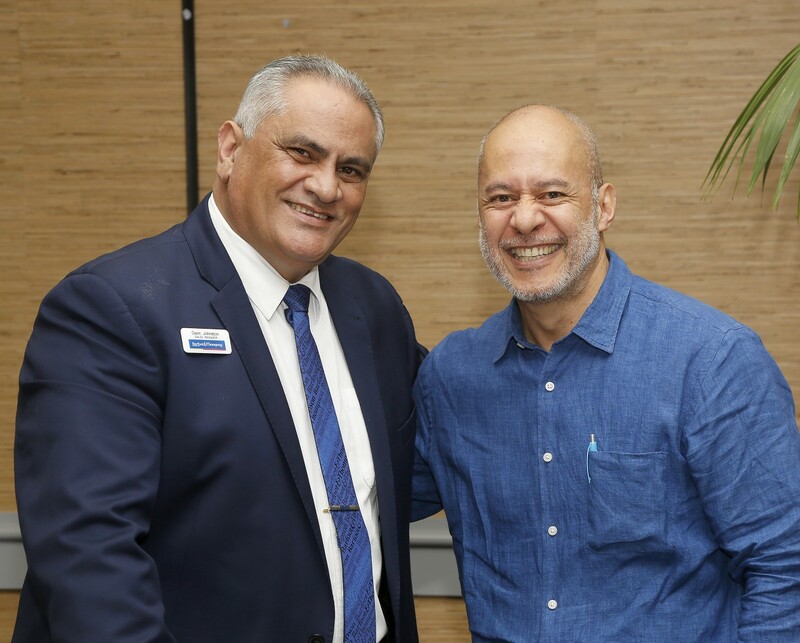 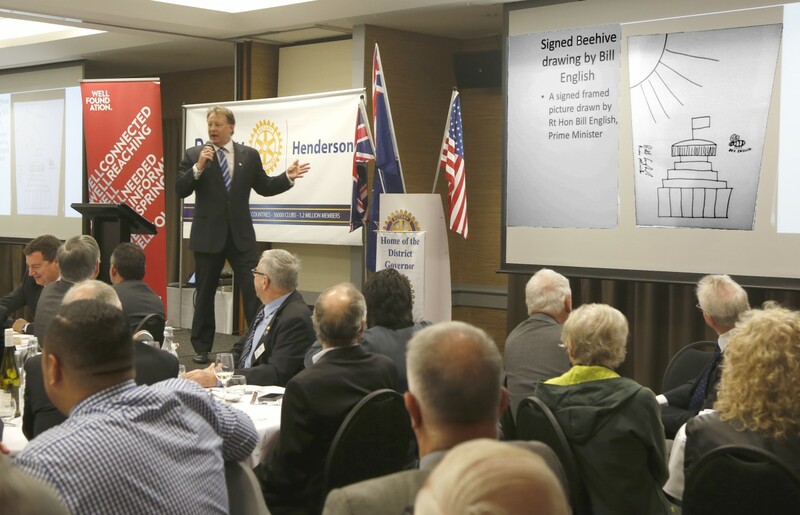 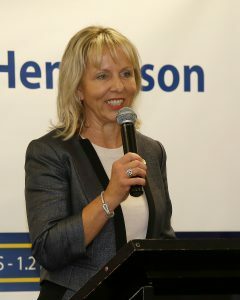 The event was a partnership between Henderson Rotary Club and The Well Foundation which is the fundraising arm of the Waitemata District Health Board. 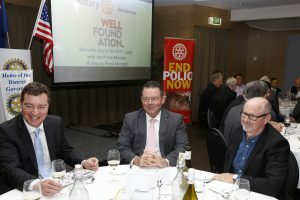 Profit on the day was evenly split between Rotary and The Well Foundation. 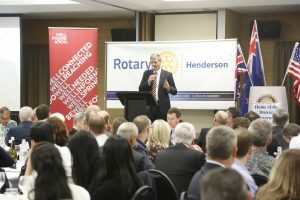 Previous articleDon’t go on an International Exchange! 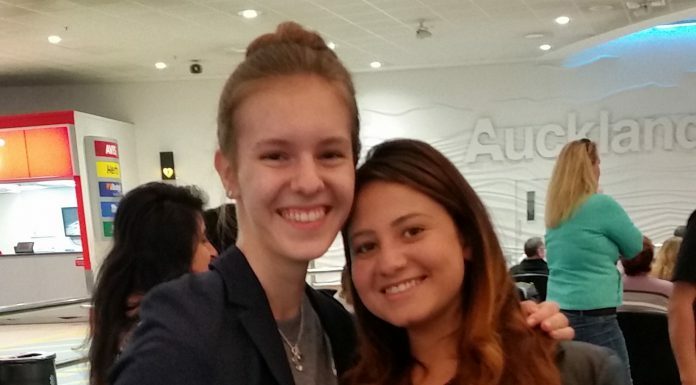 Don’t go on an International Exchange!